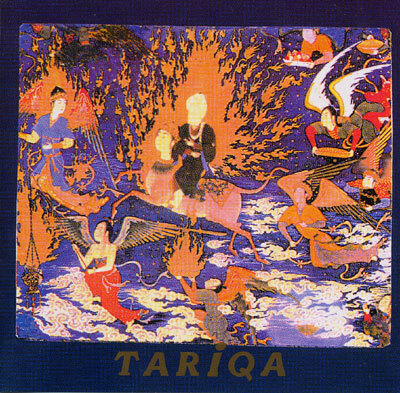 TARIQA means "the inner path" in the language of the Sufis and speaks of those who offer their soul in divine submission. It addresses those, who do not look for therapeutic crutches, but submit themselves to the divine will with the breath of the heart. This CD is a collaboration with Ted de Jong. Instruments: Zither, Singing Bowls, Voice, Tabla, Dombak.